Yep. Yuck is right. Thankfully the antibiotics are doing their job, and we are quickly on the mend. But the bright side of that - is 48 hours forced to be at home, which means I've been getting a few projects done. I made this page a few days ago, still nursing my Studio Calico March kit, Story Hour. 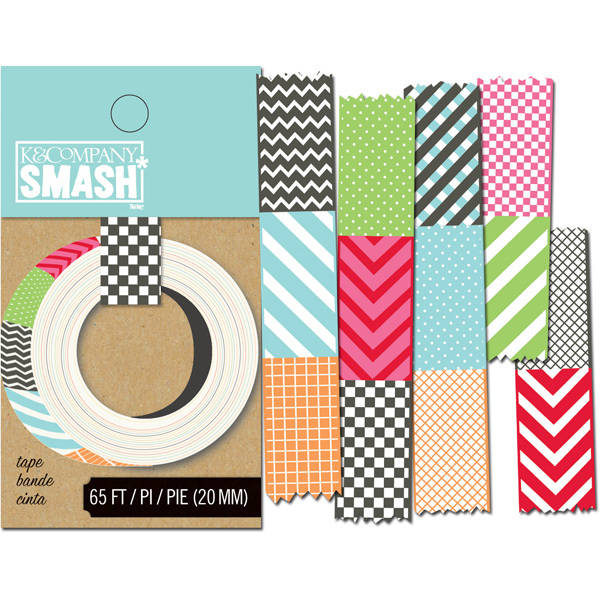 I added a few things from my stash - some SMASH paper pad pieces. I'm super excited for the new stuff to come out, especially this tape. I know Cassie, at Paper Issues has ordered the new SMASH, it should be arriving soon. Another thing I wanted to share, because you are a reader of my blog, Cassie has given me a discount code to share with you, and it don't expire! So to save 20% on your entire order at the Paper Issues Shop, use the code HOLLYH. Cassie is getting in new releases almost daily, and she ships SUPER fast! There's a link in my sidebar with my discount code - or you can visit the shop HERE. Finally, one last project to share today. I bought the majority of this fabric last summer, when my in-laws were visiting and I was planning a big king sized quilt for our bed. Ryan and I found a different bed spread we liked better, so the fabric got put away in my craft closet. 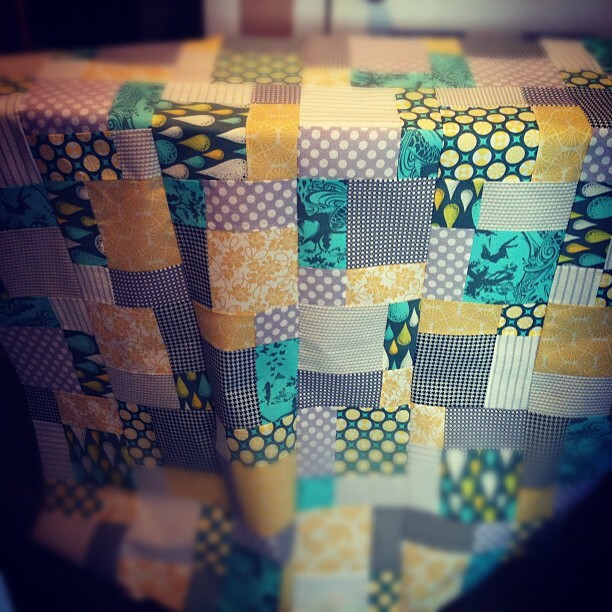 A couple weeks ago, I discovered I had enough to make a throw sized quilt in the closet and started working on it. I used this pattern my Cluck,Cluck, Sew called Easy Bake. I really like her patterns, this is the second one I've purchased and the instructions and illustrations are very clear. 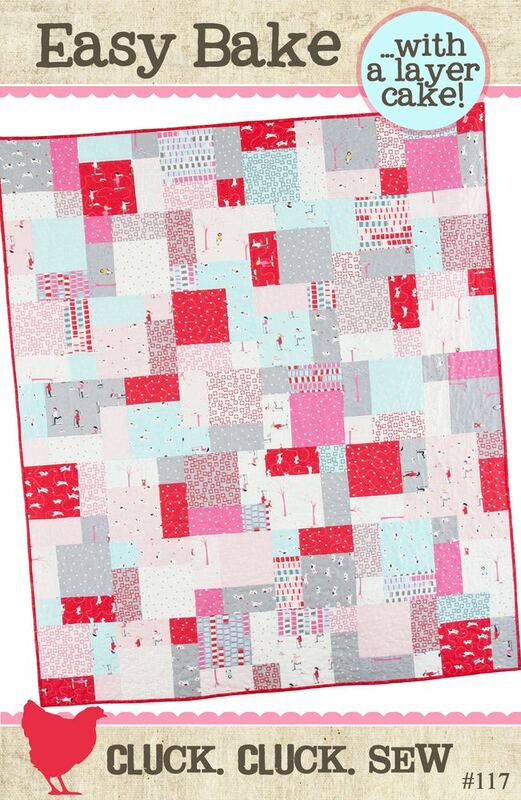 I would recommend this for a beginning quilter, just straight lines and straight cuts. I hope you're having a wonderful start to your week. The quilt looks so good! I need to take lessons from you. LOL - that is one fantabuluos layout! Love it! The quilt turned out really cute Holly! It doesn't seem like any challenge throws you--good job! Wow on the quilt! So sorry about the pink eye - our daughter had it once and then I got it...pretty miserable, I know! 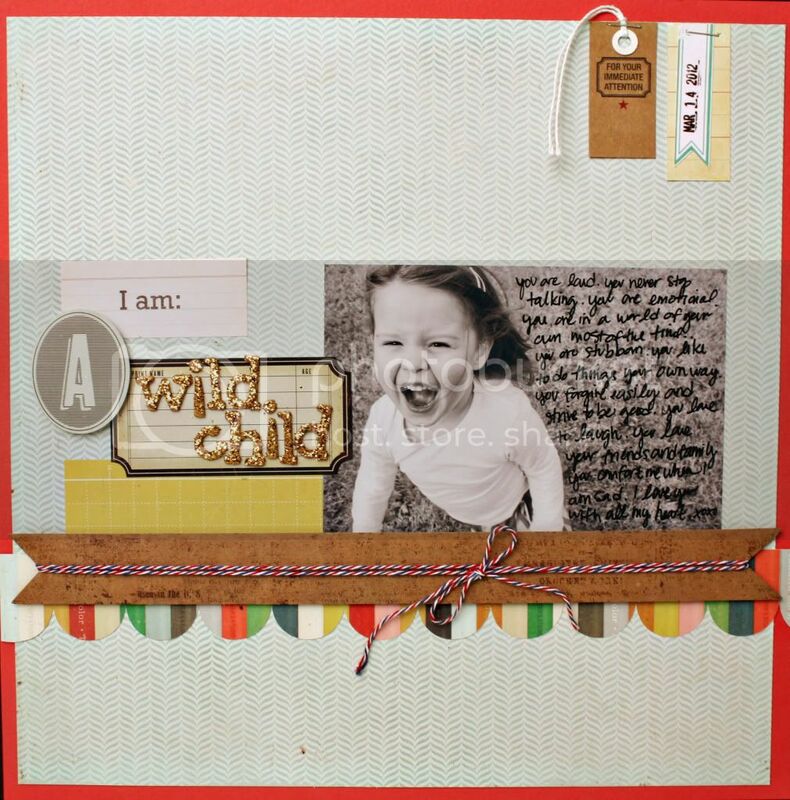 The layout is great, too - love the way you used the golden thickers! OH MY! i am so in awe of your quilting prowess!! And, that page is fantastic! I hope you guys are all better soon!! Wow, in LOVE with this layout, Holly! 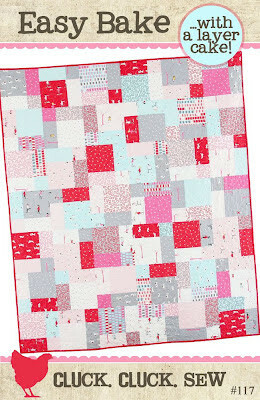 And the quilt looks gorgeous!